Whale you be my valentine? Send some love this Valentine's Day with an adorable whale valentine! Perfect for friends and classmates, your child can print out as many of these cute cards as he needs. Make these cute printable valentine cards that beg the question, "Whale you be my valentine?" For all you busy bees out there on Valentine's Day, here's a cute printable card for you to send some love to friends and family! This blue whale coloring page will appeal to any child who loves the ocean! Make sure you have plenty of crayons ready to color to the largest type of whale. Printable valentine hearts make pretty and simple valentine cards. 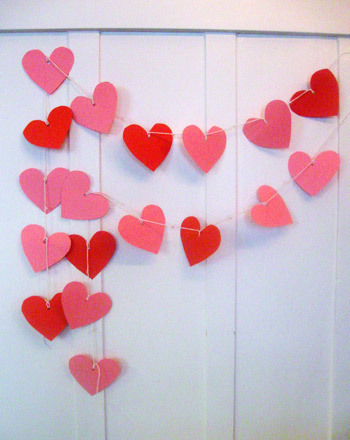 These printable valentine hearts can be decorated to make set of unique valentines. This blissful blue whale offers a fun and educational coloring activity for your first grader. check out this snazzy update on classic classroom Valentine bags! Give your child a fun and informative coloring page, all about the whale shark. 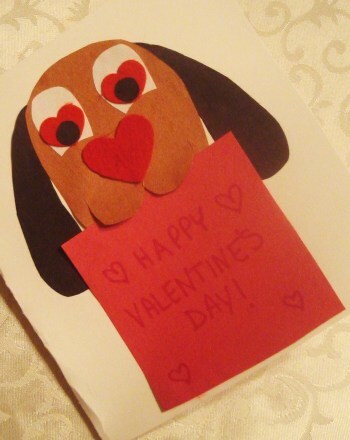 A lollipop valentine craft gets your child to put a little added sweetness into his card making. Create candy butterflies with this lollipop valentine craft. Who loves you, Valentine? Celebrate Valentine's Day with this adorable little fluffy bunny that has a special message for special friends and family members.